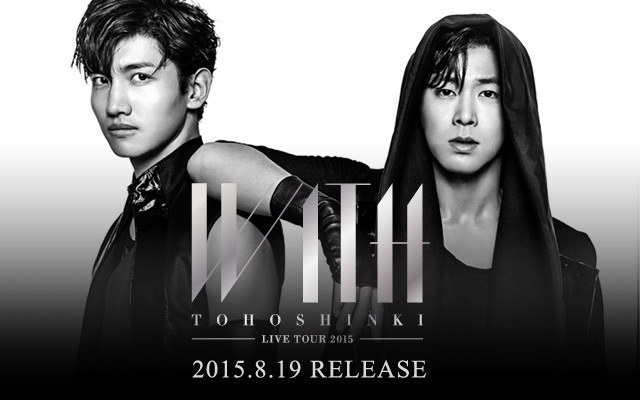 TVXQ! performed the Chance of Love at MBC’s “Show! Music Core”! Tagged KR TV: "Music Core", Song: "운명 Fate/The Chance of Love", TVXQ! 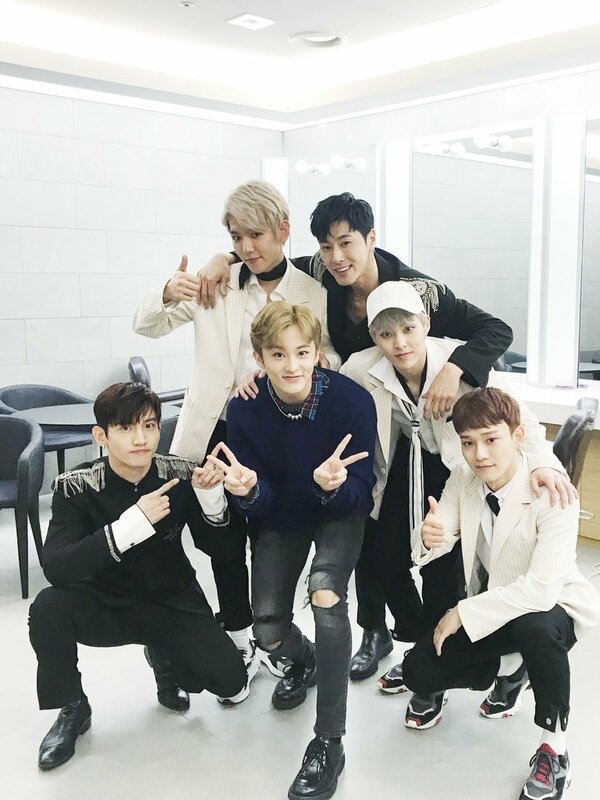 Tagged EXO-CBX, KR TV: "Music Core", NCT's Mark, Super Junior's Siwon, TVXQ Dancer, TVXQ! 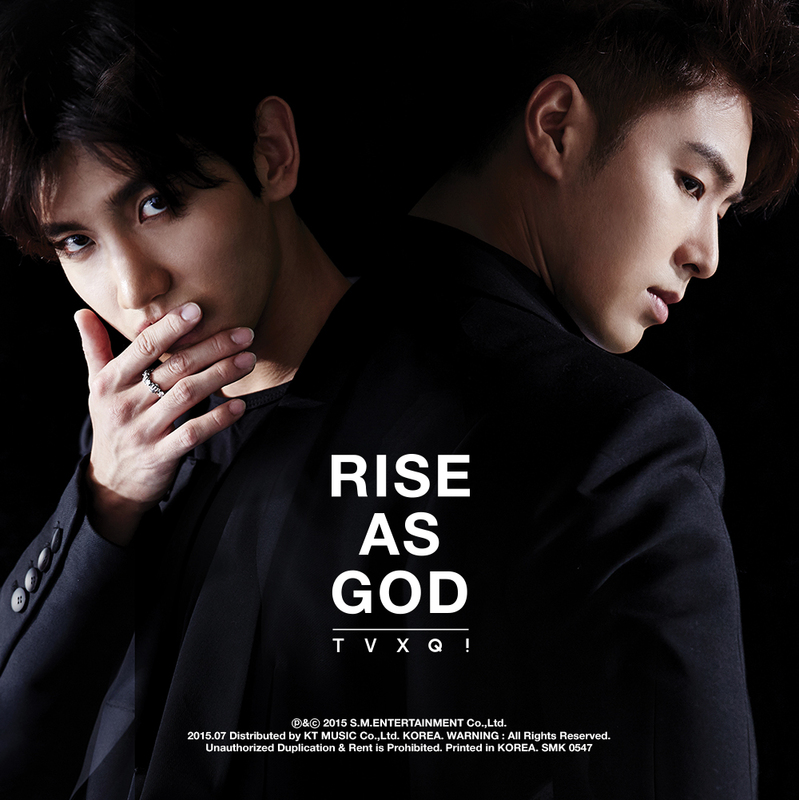 Tagged KR Album: NEW CHAPTER #1: THE CHANCE OF LOVE, Song: "평행선 (Love Line)", Song: "운명 Fate/The Chance of Love", TVXQ! Tagged EXO-CBX, Han Jaeseok (1991), KR TV: "Music Core", NCT's Mark, Super Junior's Heechul, TVXQ! Official TVXQ account shared on 180412 video of Yunho doing the #으른으쓱댄스_CHALLENGE GYM.Version which both Changmin and Yunho liked. Yunho also re-posted on the 13th ^^! 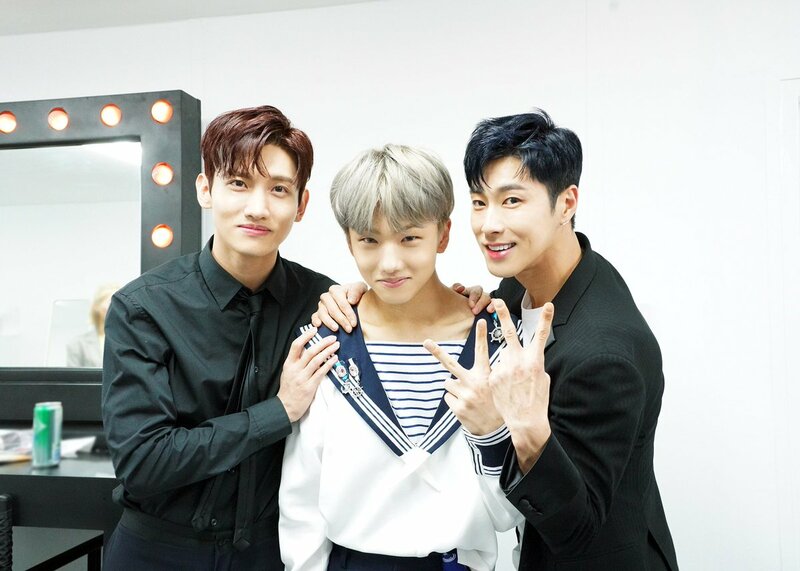 TVXQ are recording for their the chance of Love stage for MBC’s “Show! Music Core”, They look handsome in today’s outfits!! Tagged KR TV: "Music Core", Super Junior's Kyuhyun, TVXQ! [INFO] 180414 TVXQ’s Yunho and Changmin Rank 4th and 8th, Respectively, in Brand Ranking for Male Idols for April! Our boys ranking on top among the trendy young idols, congratulations > w <! Tagged NCT's Jisung, SMTown VI in Dubai, TVXQ! Tagged KR Album: NEW CHAPTER #1: THE CHANCE OF LOVE, The Shilla Duty Free, TVXQ!